BelarusDigest > Security > How many divisions does Lukashenka have? On 18 February President Alexander Lukashenka offered to deploy a 10,000-strong Belarusian contingent as peacekeepers to eastern Ukraine. 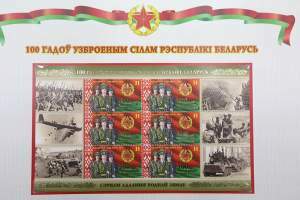 This represents a rather large commitment for the Belarusian army comprising in total 46,000 military personnel. Minsk pays increasing attention to its military and has even raised its spending on armed forces by a fifth. But the Belarusian army still faces problems, which go beyond the acquisition of expensive weaponry. It also has fewer conscripts than it would like. Consequently it employs additional professional soldiers and relies ever more on reservists. In this way the army adjusts to the needs of the country. This year Belarusian government spending on the national army amounted to $576m; about a fifth more than last year. This remains a small figure, as even its neighbours with considerably smaller armies manage to spend more (see Table 1). 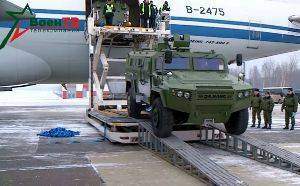 To be sure, one has to take into account that the Baltic states pay a lot for Western equipment, while Minsk still has Soviet stores and national defence industries producing some equipment at affordable prices. As Belarus increased its army budget, initially it looked as if it had allocated more funds in order to purchase costly new fighter jets from Russia. With time it appears that the decision relates to more than equipment. First, the deal on aircraft, according to recent news, is not yet finalised. Second, the growth in spending may partly stem from personnel costs. In 2017 the government raised salaries of all military personnel three times, and wages of civil personnel – twice. In addition, for several years the Belarusian armed forces have been increasing the share of professionals — so-called contracted soldiers. Defence minister Andreij Raukou, in an interview for BelTA news agency on 23 February, revealed that, whereas in 2014 professional servicemen and women made up 16 per cent of all soldiers and sergeants, this figure has now reached 20%. The remainder comprises conscripts and regularly called up reservists. While Belarusian government officials firmly insist that the army will never be entirely professional, the share of professional contracted soldiers grows. The figures hide the occasionally difficult reality concerning the quality of even professional Belarusian military personnel. After a conscript’s suicide at the 72nd Combined Training Centre because of hazing, the control bodies also re-examined all sergeants dealing with trainees at the centre. 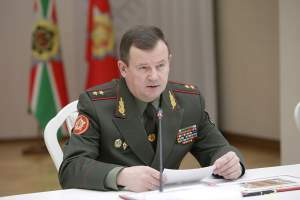 The results, as reported by Belorusskaya voennaya gazeta on 15 December, shock: about 30 % of sergeants failed to prove they held appropriate qualifications, leading to their dismissal from the facility. The situation with ordinary soldiers is no better. In recent decades the Belarusian draft system involves conscription of less than a fifth of the whole age group. In the autumn 2017 draft campaign, more than seven-and-a-half thousand men have been called up for compulsory 18 or 12-month military service, and more than one-and-a-half thousand men for service as reservists. In the news conference on 14 February minister Raukou lamented that about five per cent of conscripts from the latest draft had past criminal convictions. As recently as the early 2000s such people would not be admitted to the army. The minister added that almost two thirds of the conscripts had been detained by police for administrative offences, while the police had 12 per cent under constant observation because of recurrent offences. No wonder that the army shifts its priorities away from conscripted recruits towards the hiring of professional soldiers, and also towards the deployment of more reservists. The latter mostly have better education than current recruits, and serve in the army for several shorter stints during two years (if they have a university degree) to gain some military qualification. Later on, they can be called up for refresher courses and participation in exercises. 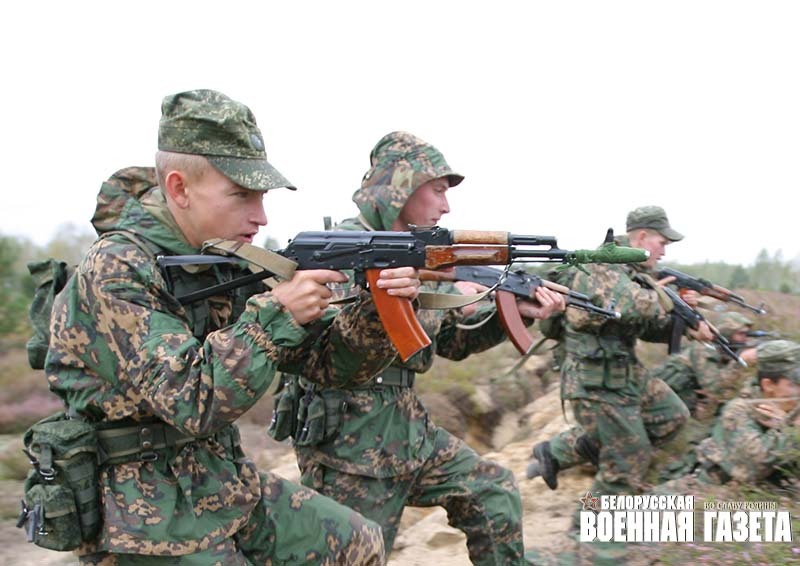 The Belarusian army boasts success in training reservists. On 7 February the official Belarusian military daily, Belorusskaya voennaya gazeta, run a story about the 51st Guards’ Artillery Brigade in which reservists make up ninety per cent of its personnel. 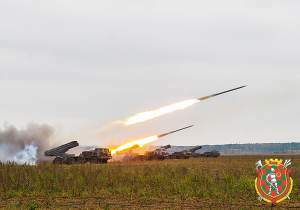 They deal with sophisticated systems like the multiple-launch missile system (MLRS) Uragan, the towed 152.4 mm howitzer Msta-B, or the 152 mm self-propelled gun Giatsint-S. Apparently they cope with the task; in 2015–2017 the brigade’s units were acknowledged as the best artillery divisions in the Belarusian army. Most officers receive their education in Belarus. The head of military education department in the defence ministry, Ihar Slutski, told Belarusian military media on 20 December that 277 officers and 1,114 reserve officers graduated from Belarusian colleges in 2017. Traditionally, a significant number of Belarusian officers train in Russia. Mostly they study there to gain rarer qualifications or because they have interest in higher levels of military education. Official sources provide only general data for this, according to which at present almost 440 Belarusians are being trained in 56 specialities in Russian military colleges. In other words, the ratio of Belarusian officers being educated inside Belarus today and in Russia last year equated to approximately three to one. The Belarusian army transforms not only in terms of its equipment where it “selectively” rearms. As described above, the government also reforms military personnel and the general structure. Most probably, Minsk will further, although not dramatically, reduce the size of its standing army. That follows not only from officials’ statements about problems with conscripts, but also from the evident lack of funds to properly maintain the existing army. The defence ministry begins to get rid of unnecessary material assets which may indicate the intent to subsequently reduce the number of personnel. At a press conference on 14 February, Raukou announced plans to get rid of 25 per cent of the stored arms, equipment and other military material. 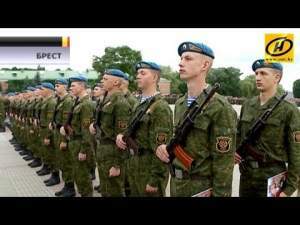 Belarus’s military pursues similar policies with regard to its civil personnel. On 21 December, the head of support services department in the defence ministry, Dzmitry Strashynski, told the official military media that in 2017 they reduced the civilian personnel providing security for military bases by 346 men thanks to the installation of electronic equipment. Of course, Minsk will not simply cut its military. It also buys the equipment it needs and readjusts the structure of the national armed forces. A case in point provided by the establishment of a new air defence regiment in December. The new unit, located in the city of Baranavichy, operates the modern surface–to–air missile systems Tor–M2. 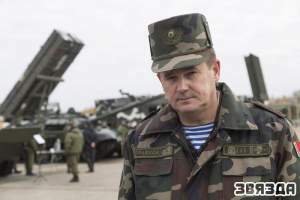 That is, Minsk cares about its air defence capacities because of its commitments vis–a–vis Russia. For its own needs, Minsk prioritises special operations forces and missile capabilities. Other parts of the military probably will be reduced. Whatever problems the Belarusian army encounters in terms of equipment and personnel, the government looks for ways to solve them. Above all, by readjusting the army to make it suit Belarus’s own needs and opportunities. Although Minsk carefully takes into account some Russian sensitivities in the defence sphere, say, by maintaining massive air defence components in its armed forces, it sets limits. Otherwise, the Belarusian government decides for itself and pays for itself in respect of military issues. Doing so, it can develop a robust army without fomenting destabilisation in the region.